A unique education-abroad collaboration between the University of Virginia and iXperience, a global education company, will offer undergraduate students from UVA and other universities the opportunity to combine liberal arts study, critical skills development and practical work experience in Cape Town, South Africa; Berlin, Germany; and Lisbon, Portugal. The new summer programs will debut in May. Students enrolled in the programs will earn six to 10 credits from UVA. The program in Cape Town, called “iX Immerse,” comprises two parts: a liberal arts component, led by UVA faculty, designed to provide students with a deep understanding of the South African context; and a “boot camp-style” practicum that immerses students in topics such as data science, product management or digital design. The program combines an introduction to a 21st-century knowledge and skill area, practical application with a South African company or non-profit organization and critical reflection. 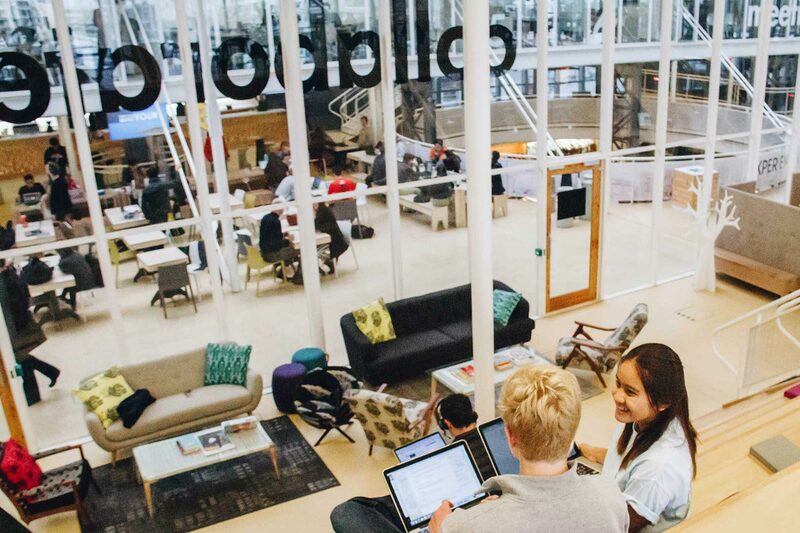 The programs in Berlin and Lisbon, called “iX Accelerate,” offer a six-credit liberal arts seminar with a boot camp focus on a topic (such as full stack coding) informed by liberal arts coursework and hands-on experience. The UVA-iXperience relationship comes at a time when UVA’s College and Graduate School of Arts & Sciences has been working to build on its reputation for academic excellence by advancing itself as an international leader in undergraduate education and global public engagement. With UVA as the academic sponsor, iXperience can offer programs with one of the world’s elite public universities while expanding professional training opportunities for liberal arts students seeking a rewarding study-abroad experience. Participants meet degree requirements, navigate and reflect on life in another country and prepare for the workplace. Over the last three years, more than 150 UVA students have independently traveled to Cape Town and iXperience’s other international campuses during the summer to take non-credit iXperience courses rooted in technology, management consulting and other fields. Through the new collaboration between the University and iXperience, students in the iX Immerse program will have the added benefit of taking UVA liberal arts coursework built on four key themes: history and politics, environment and sustainability, health and society, and arts and music. The course will be followed by iXperience’s blend of internships and “boot camp” skills training. 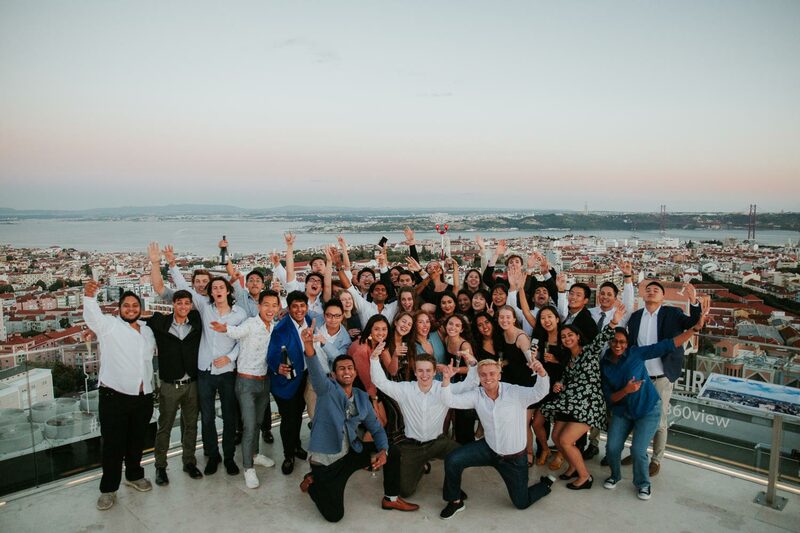 Since its founding in South Africa in 2013, iXperience has grown globally with more than 1,000 students enrolled in its classes and internships in Cape Town, Berlin and Lisbon. For information about the new UVA-iXperience programs and the pilot courses debuting this summer, visit the iXperience website.